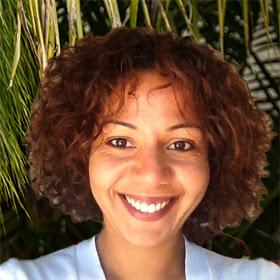 Rachida is the ColdTrace Project Manager. She manages the design, implementation, operations, budgeting and project evaluation of all ColdTrace Remote Temperature Monitoring (RTM) deployments and data analytics platform. Rachida is responsible for all project management aspects of ColdTrace, including assessing project impact, data advocacy and stakeholders’ engagement. Rachida holds an MBA in Global Impact Management from the Middlebury Institute of International Studies (MIIS) at Monterey, CA, and an M.A. in English Literature & Translation Studies from the University of Dijon (France). Prior to joining Nexleaf, Rachida managed projects co-funded by the European Commission and contributed to the creation of the first European hybrid cloud platform at the European Center for Nuclear Research (CERN) in Geneva, Switzerland. Rachida is a native speaker of French and a fierce believer in the advent of technology and Internet of Things to facilitate global access to health care.